PowerPlastics Pool Covers now has an easy-to-use online store. 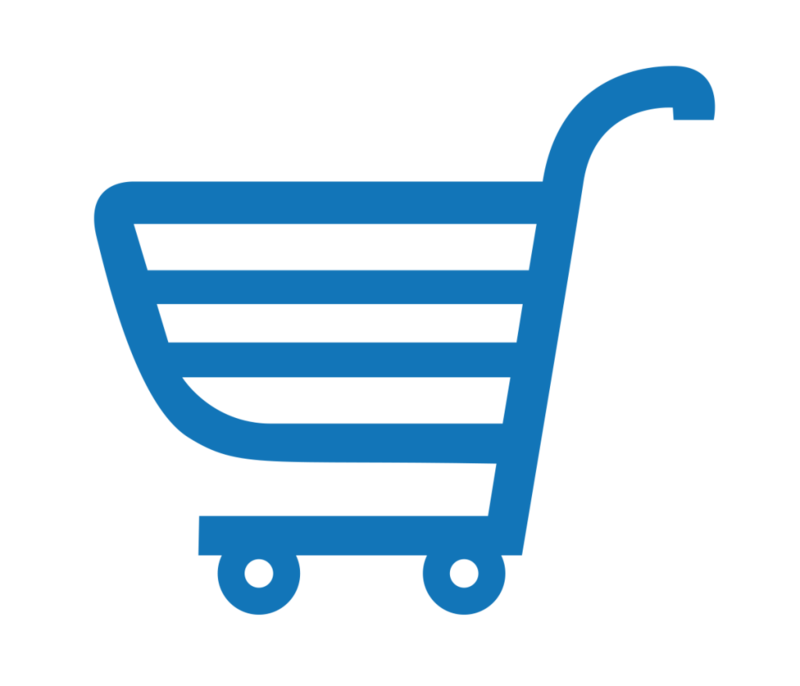 This portal allows you to manage your entire order and payment process yourself and has been created to streamline your experience. Simply enter your accurate measurements, select a delivery and fitment option and then pay by credit or debit card! 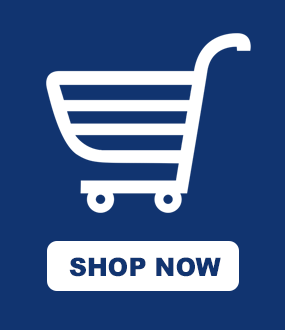 Click here to start shopping now! 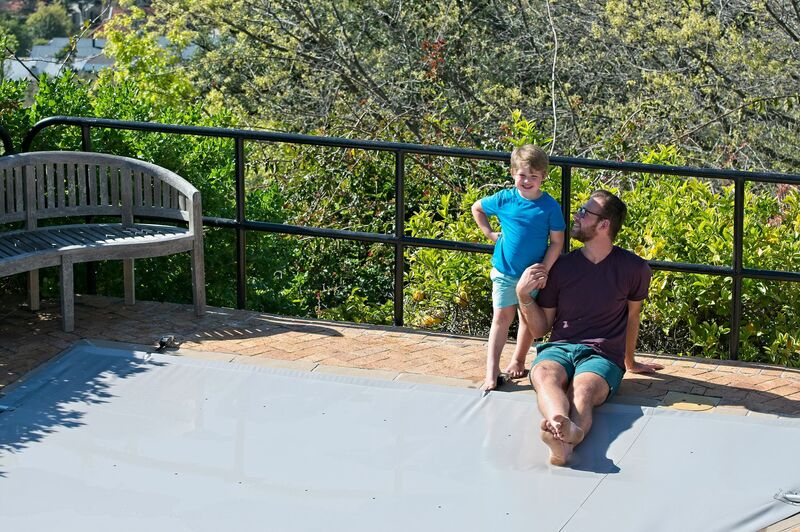 Child pool safety and drowning prevention is of paramount importance at PowerPlastics Pool Covers, giving parents peace of mind with the PowerPlastics Solid Safety Cover, one of the most effective and easy to use methods of securing your pool. This cover will be an approved pool safety device when Pool Safety By-Laws are passed. We are educators in this field too and consistently seek to educate parents on the drowning risk of open pools. PowerPlastics Pool Covers is also the founder of educational blog TopStep, the home of pool safety, an online platform for both the industry and public to better understand the nature of child drownings and local legislative requirements. Once you have received a firm PowerPlastics quote, Click Here to submit an online order.